Grow your online audience. Build their enthusiasm. Boost sales. Sell products & services, accept donations, create forms, share image galleries, and more! 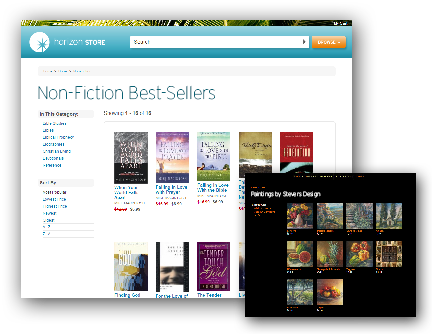 Create an online store that sells itself. Check out how people are making an impact with us. 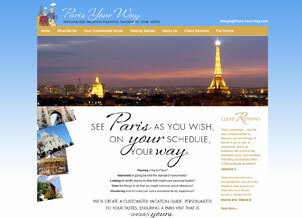 We'll create a customized vacation guide, personalized to your tastes, ensuring a Paris visit that is uniquely yours. Click here to check out Novus, Inc.